It’s expected that 20th Century Fox’s X-Men franchise will draw to a close this year with X-Men: Dark Phoenix and The New Mutants (assuming the latter actually gets released), with Marvel Studios set to take control of the property after Disney’s Fox acquisition. Rumours are circulating that Fox has already pulled the plug on all of its other planned Marvel projects, but if that is the case then it seems the memo is yet to reach everyone involved. 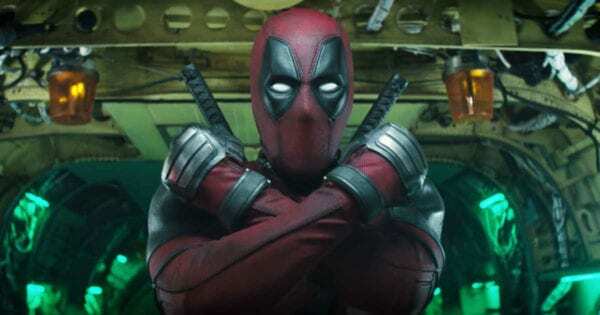 Just this week, it’s been reported that Channing Tatum is considering taking on directing duties for the Gambit movie, and now Ryan Reynolds has confirmed that development is also underway on Deadpool 3. 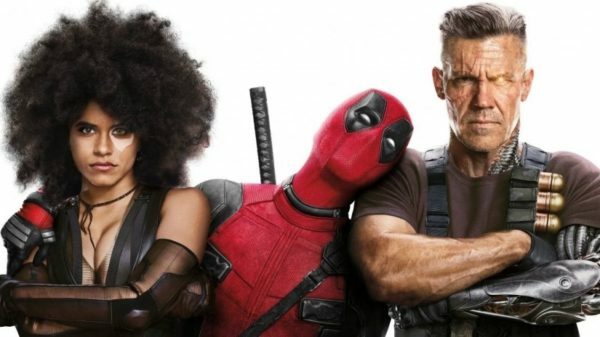 Whether or not we get to see Deadpool 3 remains to be seen, but according to screenwriters Rhett Reese and Paul Wernick, if it does happen, it will happen after the planned X-Force film. 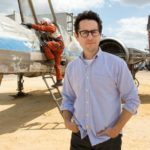 At this point in time, we have little idea what will happen with the Deadpool franchise once the Disney and Fox deal closes. Rumours have suggested that Disney will only continue with any Fox movies that have started already started production, and it’s widely expected that Marvel will reboot the X-Men and Fantastic Four as part of the Marvel Cinematic Universe. 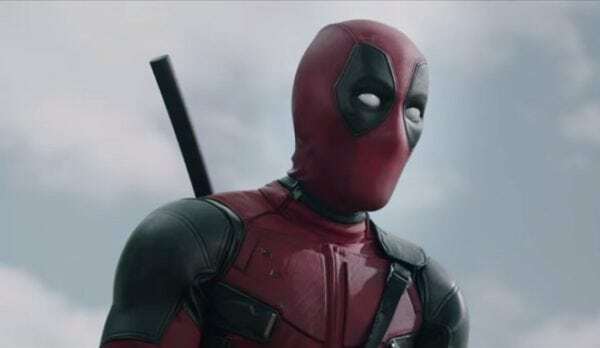 However, there’s also been some speculation that Deadpool could continue as a standalone series, given how successful Reynolds’ version of the character has become. I’d like to see the Deadpool franchise continue and NOT get rebooted. I usually HATE reboots. 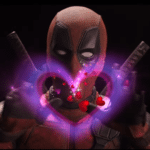 It’s a tough one as I’d like to see Deadpool as part of the MCU, but I’m not sure how they could do it any better than what Reynolds has done.